Under Investigation by the military - Korody Law, P.A. Military investigations rarely are benign. They can affect your military career, lead to disciplinary or adverse administrative action, and impact future opportunities as a civilian. Do NOT take any military investigation lightly. Know your rights. Have an advocate in your corner. Making a statement to an investigator is almost always more harmful than helpful. Most in the military fail to properly exercise their legal rights during an investigation. There are two general types investigations by military authorities. The first is an investigation by command authorities - these generally are directed by a commander or the inspector general (IG). Sometimes the IG will conduct its own independent investigation. Commonly, command authorities investigate allegations of relatively minor misconduct like drunkenness, sexual harassment, damage to or loss of military property, minor theft, and simple assault. Such investigations are commonly initiated into alleged leadership failures such as "lack of professionalism," EO violations, "loss of confidence in ability to lead," and so forth. An individual under investigation can speak to an attorney under privilege, meaning that the discussion is confidential. Even if you have made a statement or turned over evidence, there are legal tactics to mitigate any damage. You may be surprised to learn that military service members under investigation actually have MORE legal rights than their civilian counterparts. Military members have more rights because of the inherently coercive nature of the military; for example, a young Marine – like a junior member of any branch of the armed forces – is trained to answer a question when asked by someone of higher authority. You can expect that if a Marine is accused of a crime and is asked whether or not he committed the offense by a superior, the Marine will respond promptly and truthfully because that is embedded through his training and by the military environment. The President and Congress recognized this many decades ago and now there are rules in place to ensure a service member understands his or her rights. Navigating a military investigation is a complex task that requires significant discussion about the potential consequences of any given course of action. Sometimes, cooperating in the investigation and providing evidence to investigators may benefit the subject of the investigation. However, this should only be done after discussing the advantages and disadvantages of such a course of action with an experienced court-martial defense military law attorney. Most often, it is in a subject’s best interests to refuse to make a statement, refuse to permit any search and seizure of any place or property, and to immediately request to speak to a lawyer. Unfortunately, most in the military fail to properly exercise his or her legal rights. 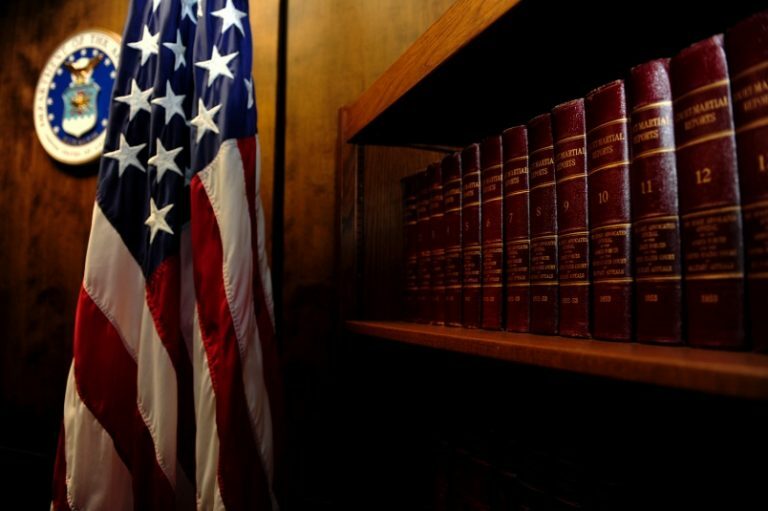 Korody Law actively represents service members who are under investigation by the military. While some lawyers sit back and wait for the command or MCIO to complete its investigation, Korody Law believes that the best defense starts immediately. Sometimes this means engaging contract investigators – mostly former federal agents – to run a parallel defense investigation, collecting all of the exculpatory evidence that the MCIOs or command overlooked and preserving evidence and witness statements that don’t support the government’s desire to prosecute or discipline. Simply because a member has made a statement or allowed a search is not a show-stopper. Korody Law can still exercise legal rights and even revoke previous consent given to search or seize property. Additionally, Korody Law can actively advocate for its clients with investigators, commanders, and military lawyers even before the investigation is complete. This is access that is normally denied to individual service members.